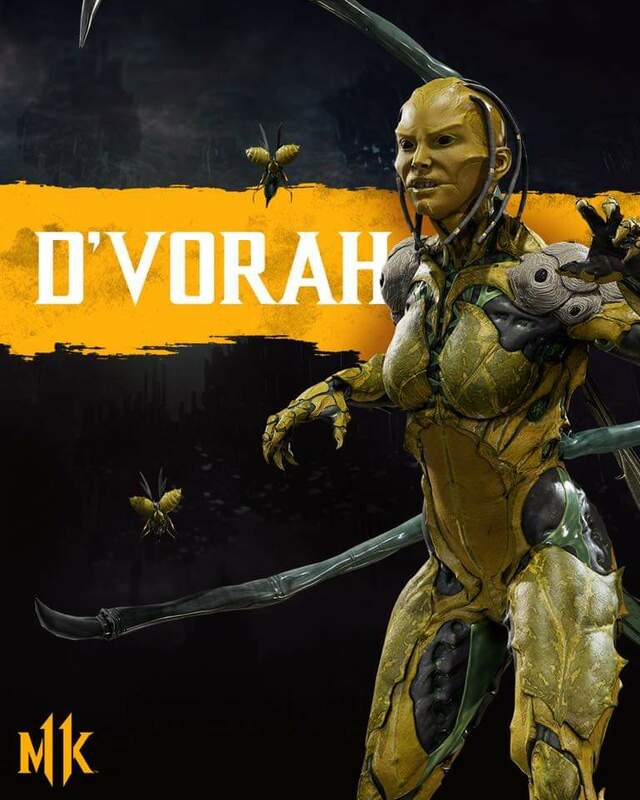 Ed Boon has revealed in an interview with Inside Xbox that D'Vorah will be returning for Mortal Kombat 11. Didn't think she could look creepier than MKX....I was wrong. Almost looks even more insect like. 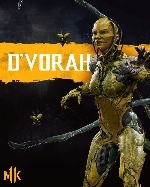 I really like that she looks more like a insect plus she has nest for shoulder pads. I think it's funny she's just completely naked now. I think she looks cool tho, except for her new hair. 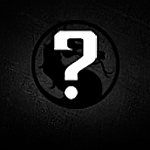 I liked her in X and this increases the chances for Kotal Khan so I'm pleased. Yeah, the hair is odd. 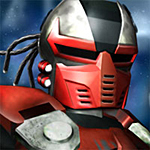 Kind of reminds me of Peloquin from Nightbreed.